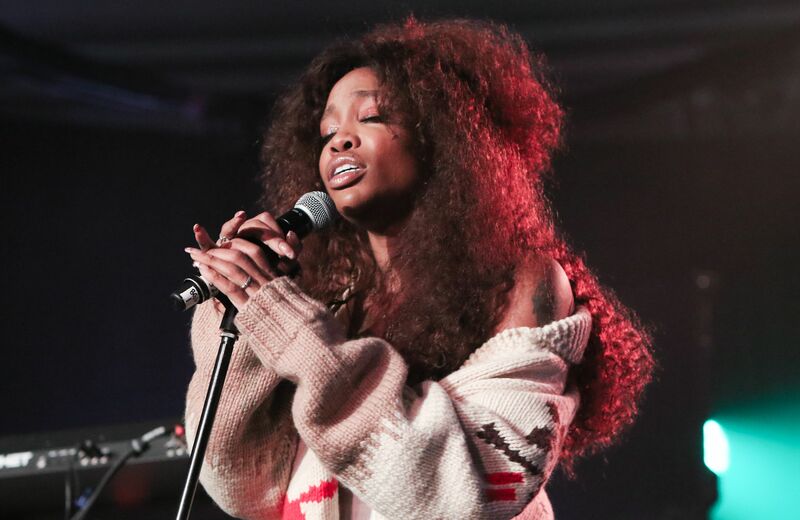 SZA recently sadly took to Twitter to share some bad news about her voice. “My voice is permanently injured,” she wrote in a series of tweets that have now been deleted. “I just wanna be left alone, my priorities are f*cked up,” she added and concluded by saying “They been f*cked up. I need space, goodbye.” The TDE songstress recently went on a break due to swollen vocal chords and she performed at New York City’s Madison Square Garden, she wasn’t too please with her condition and performance. TDE CEO Anthony “Top Dawg” Tiffith revealed last week that she would not join the rest of the TDE squad for a few dates on the tour because of her swollen vocal cords but seems like that didn’t help.